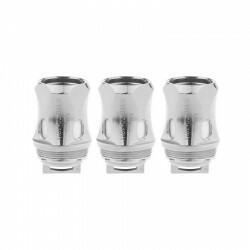 The SXK Armor 2.0 Style RDA is constructed from 316 stainless steel and in 22mm diameter. 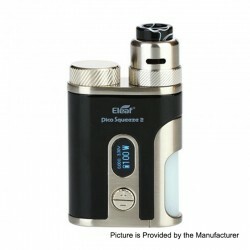 It features dual-pole design and adjustable airflow. 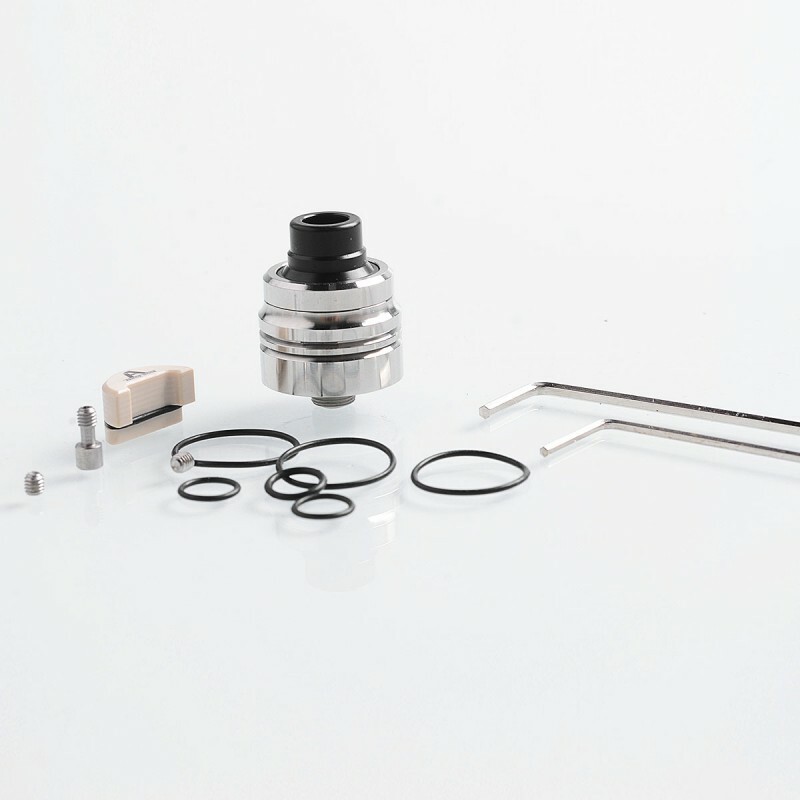 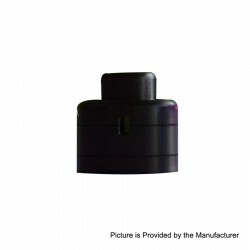 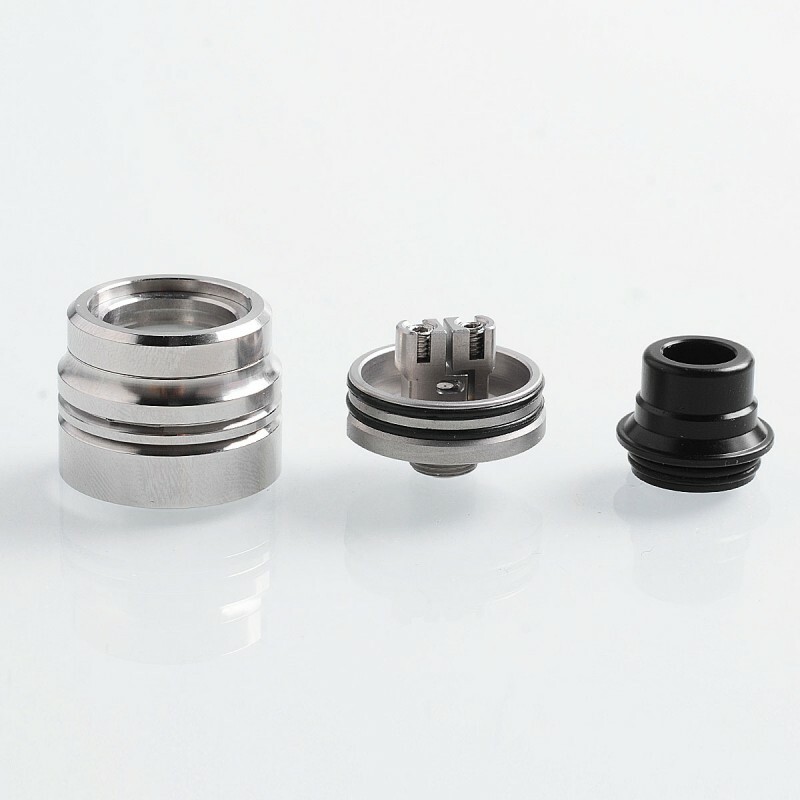 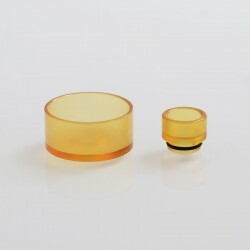 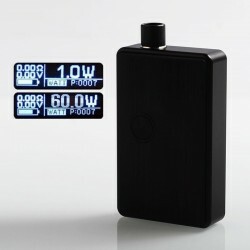 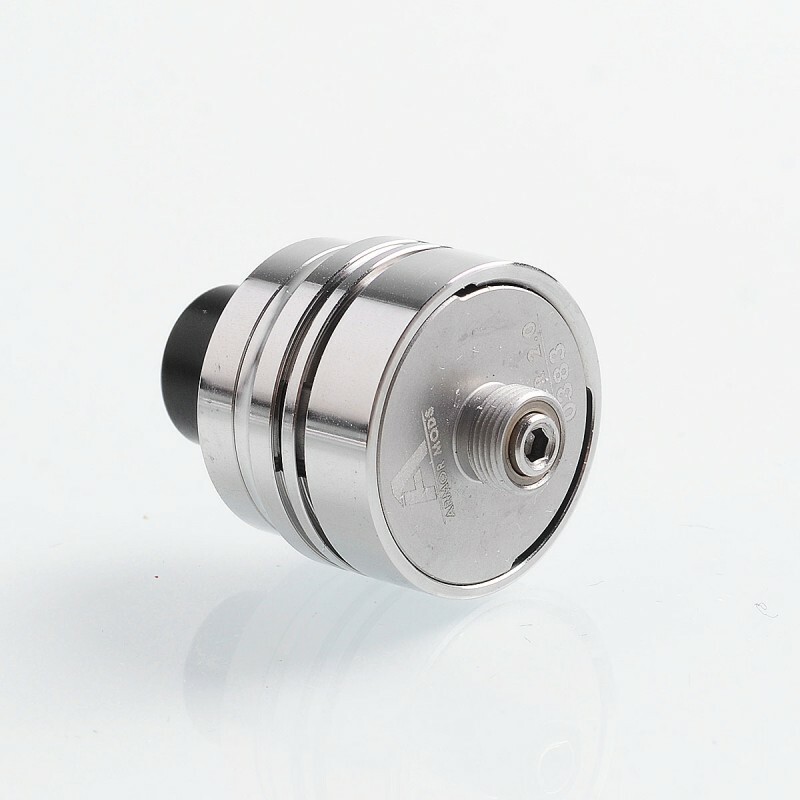 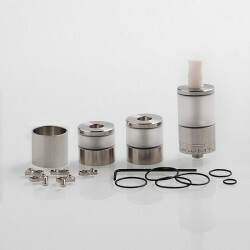 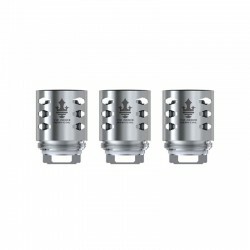 The RDA supports single and dual coil build with the insulated blocker. 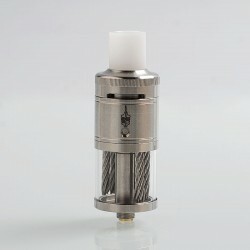 POM drip tip included. 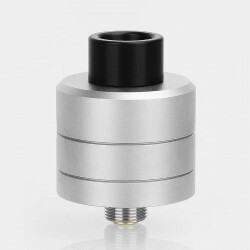 Tiny RDA, big on flavor. 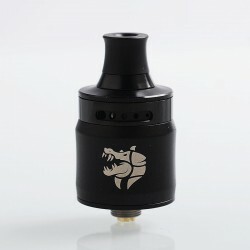 Was lucky enough to receive this through a giveaway, must say I'm surprised at how well made this RDA is and the quality vape one gets from such a tiny little thing. 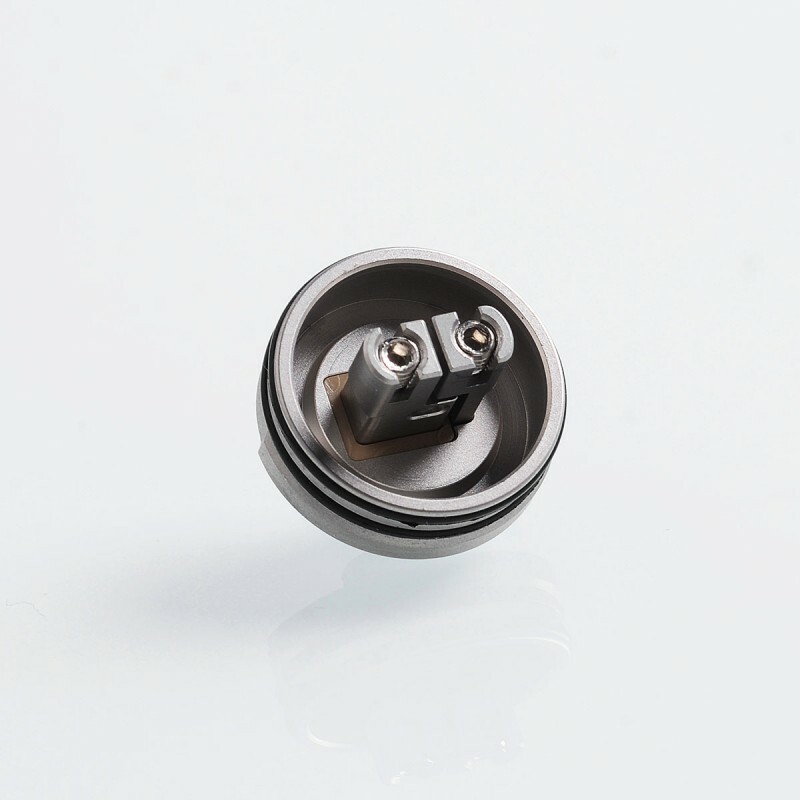 Won't fat, exotic coils but you get the option of single or dual coiling it due to a blocker that comes in package. 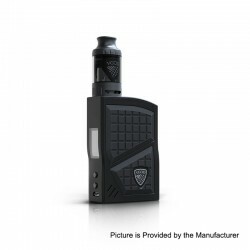 I've tried both options and both gives a decent punch. 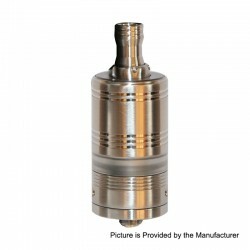 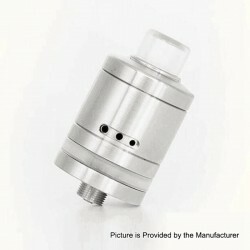 Airflow is adjustable and interesting due to its design, and the RDA won't hold a lot of liquid. 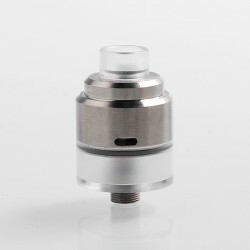 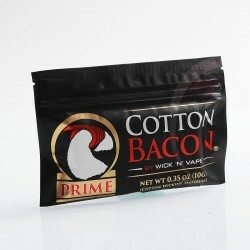 I find it best used as a either a squonk RDA or a flavor testing dripper. 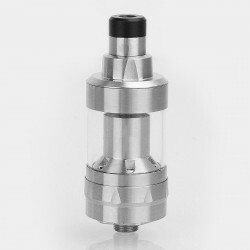 Excellent, very happy with it.